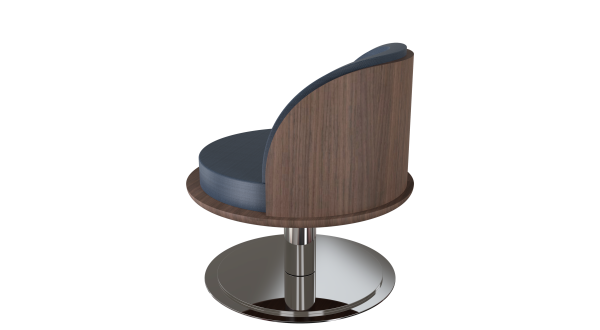 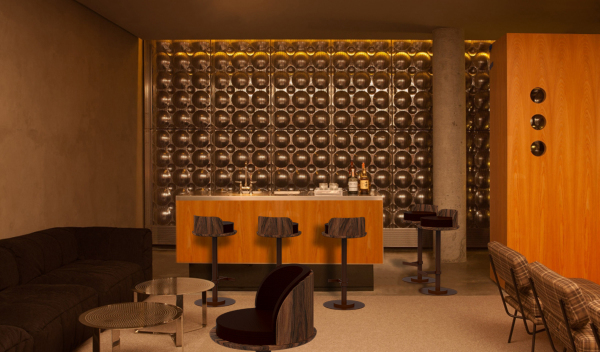 The Sam Armchair, ‘partner-in-crime’ of the Sam Stool, is another perfect combination for your bar. 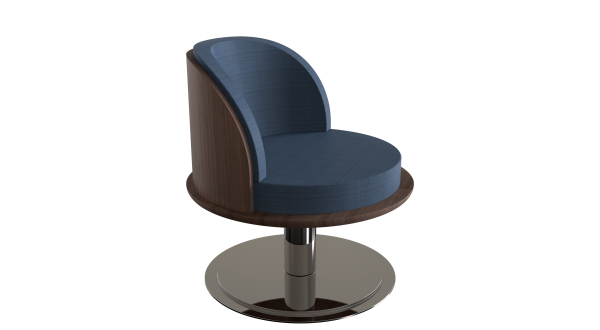 A lower seater and upper back turn the Sam Stool into a relaxation chair, great for having a drink, a meal or for reading moments. 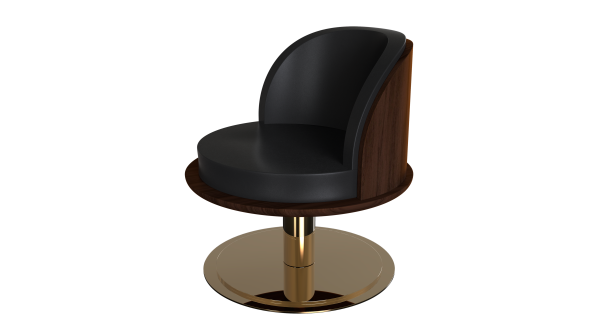 This chillout armchair, together with its ‘partner’ creates a very luxury and cosy environment for your space.